June 3, 2010 – Hmm. 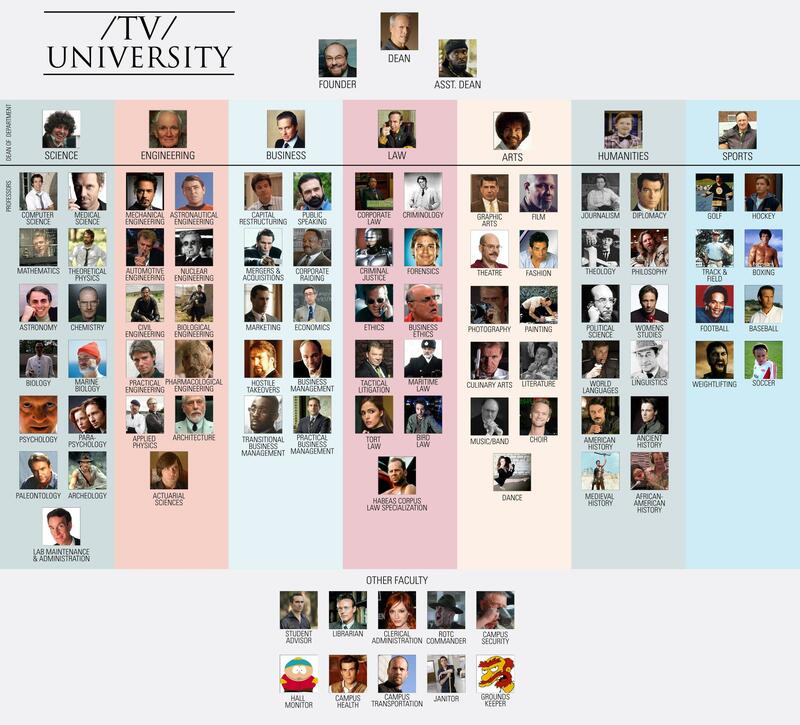 I don’t recognize all these professors. June 3, 2010 – This has something to do with that Lady Gaga personage, I’m sure of it. June 2, 2010 – Very cool. June 2, 2010 – This is a cool idea; know which car to go for before the train arrives in the station!